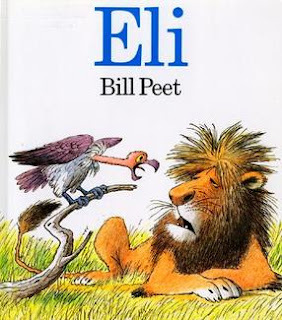 Eli is one of my favorite books. I always read it during letter "V" week because it has vultures in it. It is a great story about friendship and helping others. We usually do some type of writing activity about friendship and what happened in the story and then we make construction paper vultures.